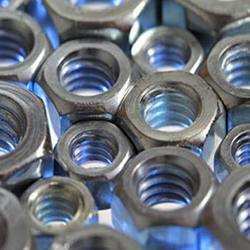 We ALLIED METAL & TUBES offer a wide range of Nuts for Metal Sheeting. These nuts are used to manufacture Metal sheets. In order to keep pace with the never-ending demands of customers, we are involved in offering a wide range of Sheet Metal Nut. We are backed by a team of highly trained professionals and are successfully providing Sheet Metal Nut to our esteemed clients. 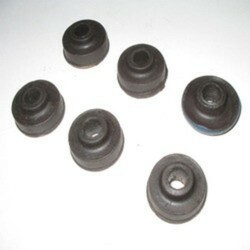 We are engaged in manufacturing and supplying a superior array of high tensile Sheet Metal Nuts and Battery Tray Studs. These robustly manufactured products are known for their impeccable quality, and strength which make these capable of withstanding all demanding industrial conditions.